<< Back Pod. SVEN. INK. Sizes: 12. 13. 14. 15. Pod. SVEN. INK. Sizes: 12. 13. 14. 15. 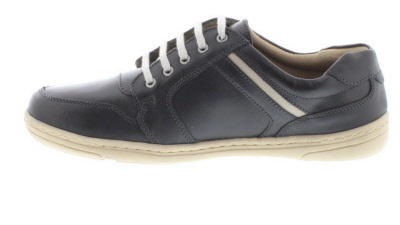 Sporty & stylish Lifestyle Lace up casual. Sizes: 12. 13. 14. 15. 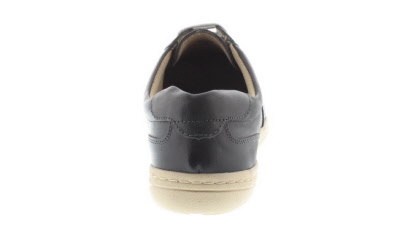 Features: Soft Grain leather uppers with contrast leather panelling on sides, rear quarter and heel. Contrast stitching detail adds to the style. 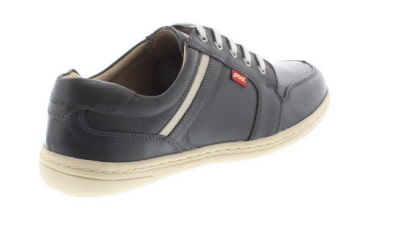 Fully cushioned foot-bed with textile linings offering added comfort and breathable. 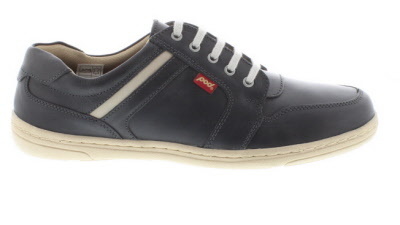 Man made non slip sole. 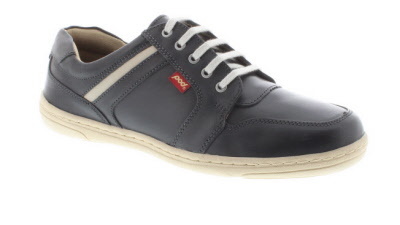 This is just a great looking shoe to wear with Jeans / Cargos/ Chinos or even Shorts.